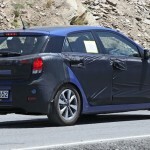 The next-generation i20 Hyundai hatchback is expected to be the first to wear the company’s new high-performance ‘N’ division badge. 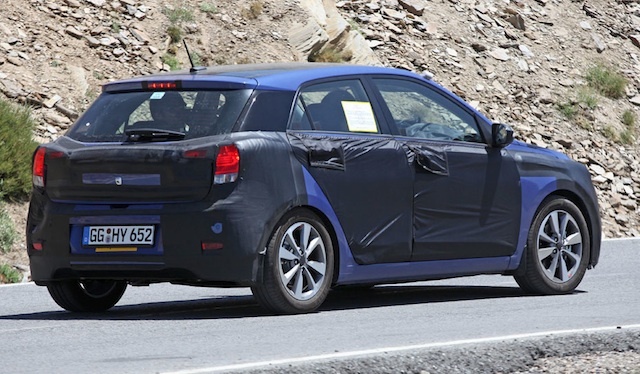 The standard car has been spied testing in Spain ahead of its debut in Europe next year. 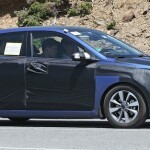 Photographers from spy agency Automedia say the new model is slightly bigger overall than the current example, allowing more cabin space and a longer wheelbase. It borrows design cues from the smaller i10, a move that is said to be the work of Hyundai-Kia design chief Peter Schreyer, who will point to Hyundai’s new design direction at the Genva motor show in March with a concept called the Intrado. 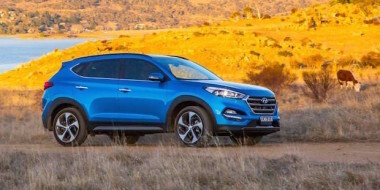 The new i20 is one of 22 new cars and derivatives Hyundai will launch in the next four years, under its Product Momentum 2017 initiative. 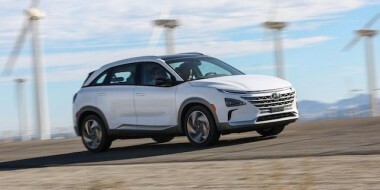 Hyundai said the N brand – named after the company’s R&D facility at Namyang, south of Seoul – would bring together the company’s “technology and innovation with the learning from motorsport to provide a new experience for customers”. 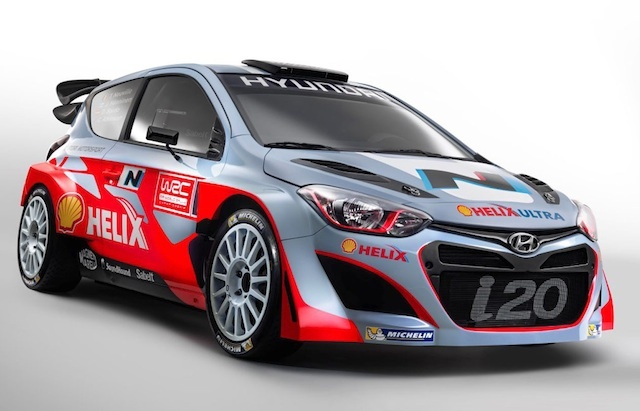 Hyundai announced the new sub-brand when it unveiled its i20 car for the World Rally Championship (WRC) that kicks off in Monte Carlo next month. 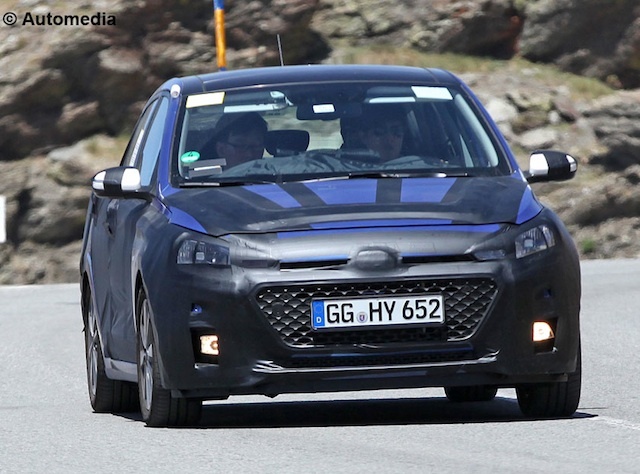 Little is known about the formation of N other than its likely first project is to develop a road-going version of the i20 WRC car, or a hotter i30 hatchback. 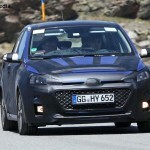 It will initially aim such models at the European market to compete with go-faster products from the likes of Ford, Volkswagen, Peugeot, Renault and Nissan. 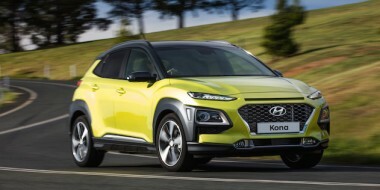 Hyundai’s goal is to increase its market share in Europe from 3.5 to 5 per cent by 2020. Future models wearing the N badge will be built in Alzenau, the home of Hyundai’s motorsport division. 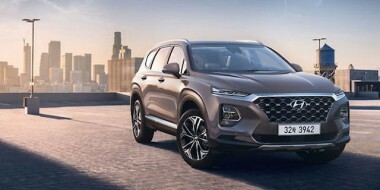 “This is the start of a new chapter in Hyundai’s history, one that we expect to have a positive impact on our brand around the globe,” said Gyoo-Heon Choi, Hyundai Motorsport president. Hyundai first revealed the WRC i20 at the Paris motor show in 2012. 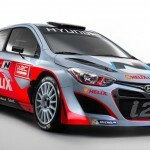 Pictured here is the actual car Hyundai will use for the 2014 WRC season. Its team includes Thierry Neuville and additional drivers Juho Hanninen, Dani Sordo and Chris Atkinson.